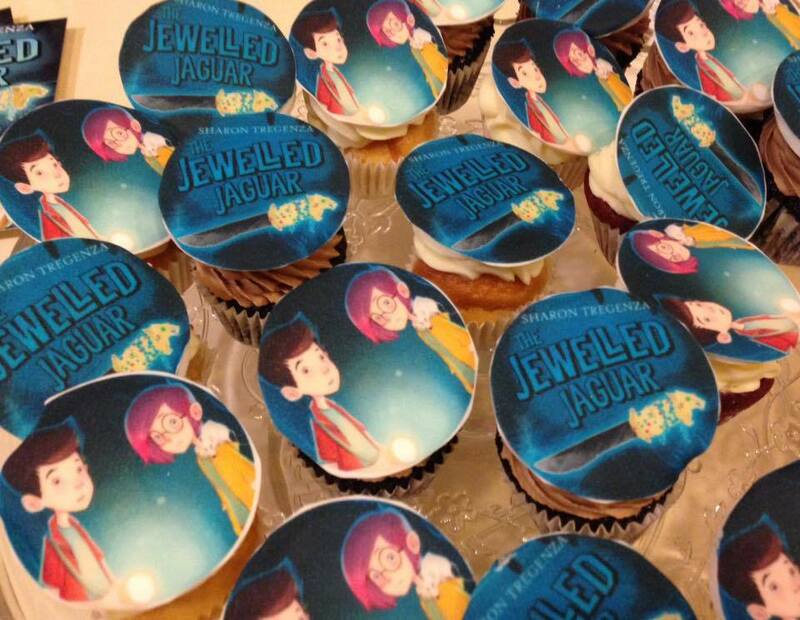 The Jewelled Jaguar a new title for 9-12s from Sharon Tregenza was launched at Mr Bs Emporium Bookshop in Bath last month. 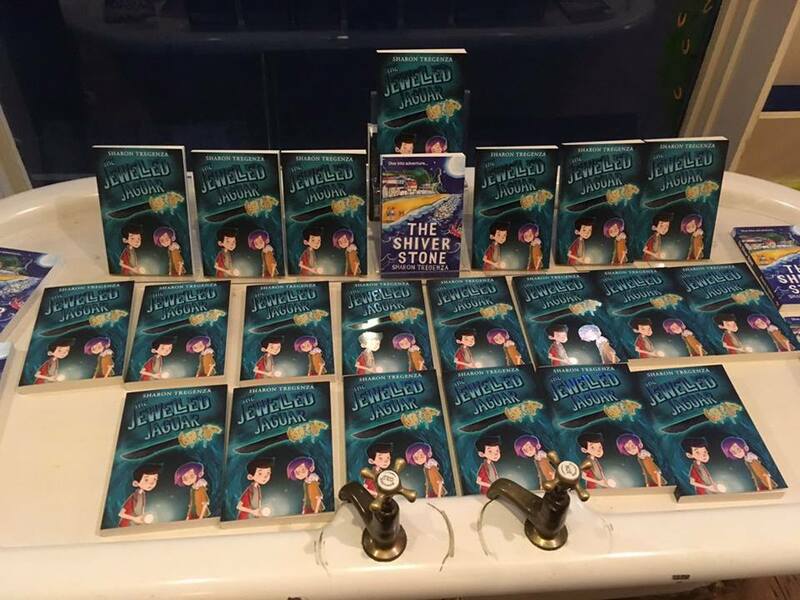 Described as 'Fast-moving, with a great sense of the natural world as well as hints at supernatural beings – good and bad – this is a thoroughly satisfying tale of young people saving the day.' by Andrea Reece from Lovereading4kids. Listen to an audio extract here. 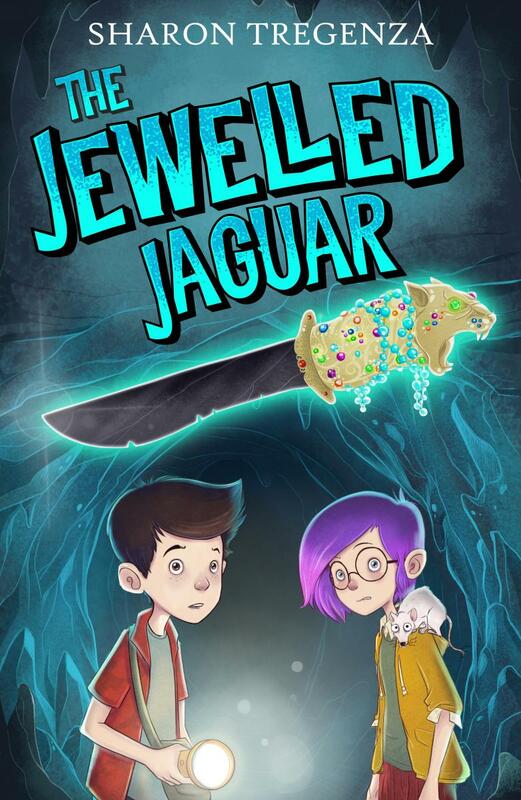 The Jewelled Jaguar is Sharon's second middle grade title for Firefly, following the very popular The Shiver Stone (2014).